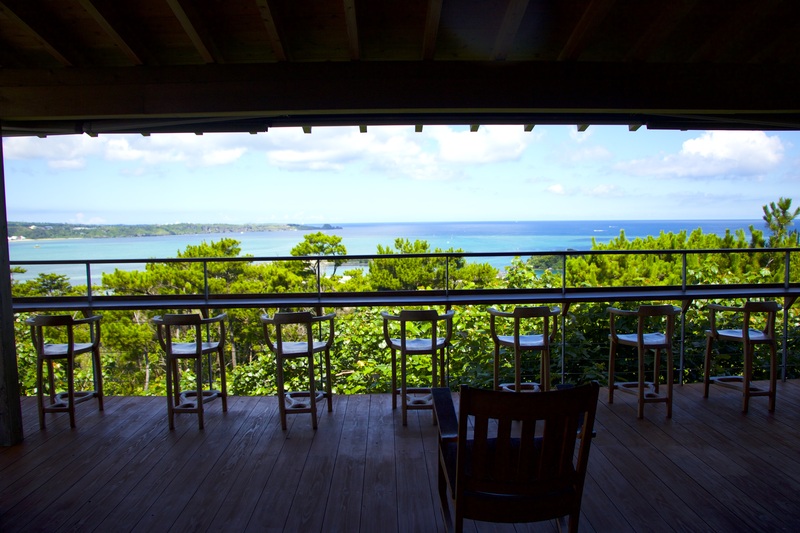 Situated on a hill overlooking the resort area of Onna Village, Doka-Doka offers intimate but exquisite accommodations. All rooms feature ocean views from their verandas. 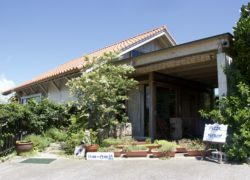 The hotel can take in just one group per floor, for a maximum of three groups per day. Each family unit comes with three bedrooms, two bathrooms and spacious living room. 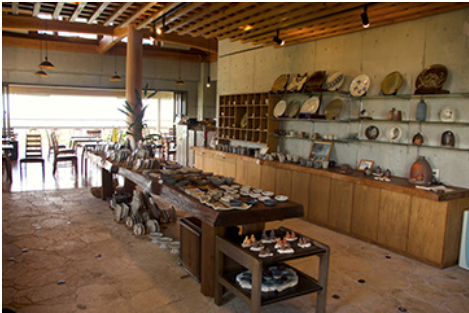 The hotel is condominium-style and affords a relaxing, comfortable stay where guests can take advantage of the area's unique offerings, including hands-on yachimun (pottery) activities at Seifugama next door (reservation required). Views from the rooms changing from pale dawn to starlit night add a pretty variety to the memorable scenery. In addition, during summer and the New Year’s holidays, brilliant fireworks shows from neighboring hotels light up the night sky. For reservations, visit your online booking site and search Condominium Doka Doka.